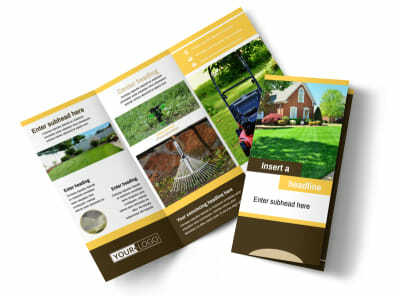 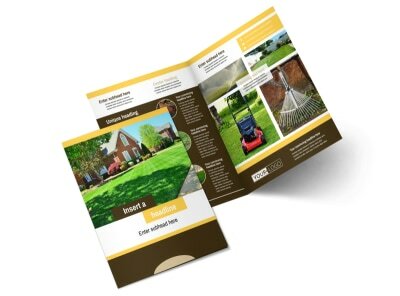 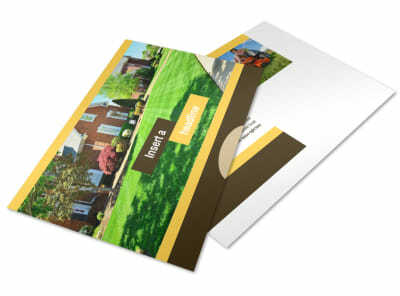 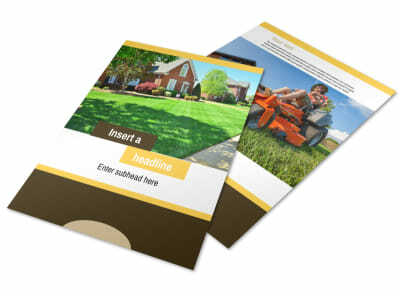 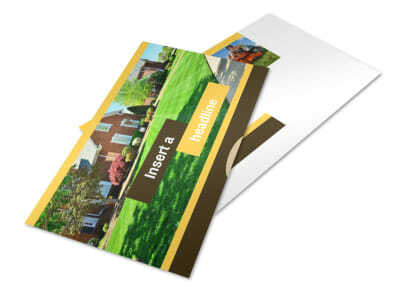 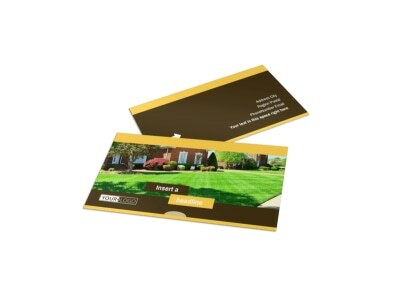 Customize our Lawn Care Brochure Template and more! 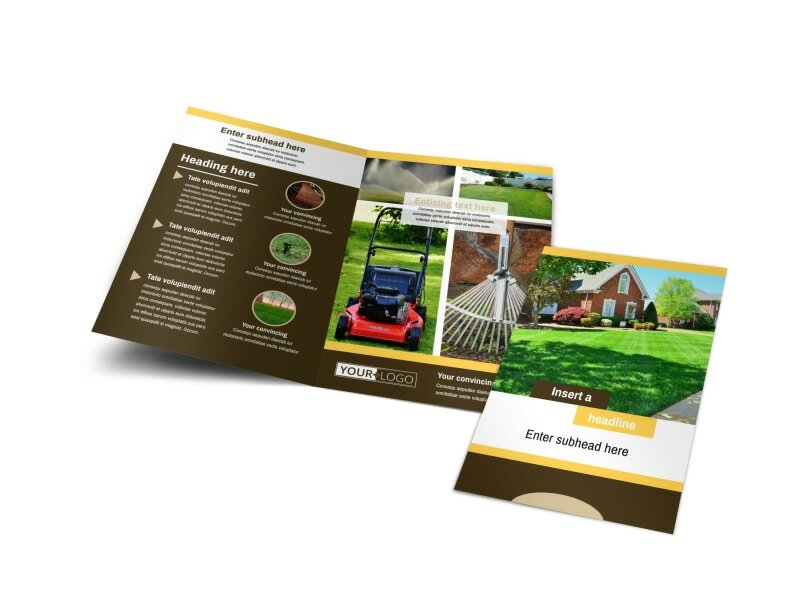 Detail how you can mow like a boss with customized lawn care brochures you design yourself using our online editor and templates. 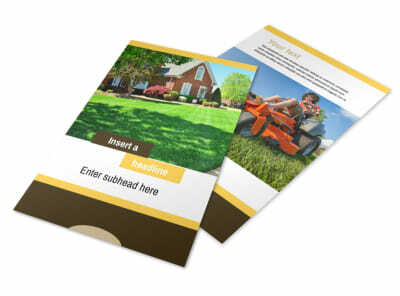 Upload photos of your best work, your state-of-the-art zero-turn mower or other equipment, and text detailing your rates or customer testimonials. 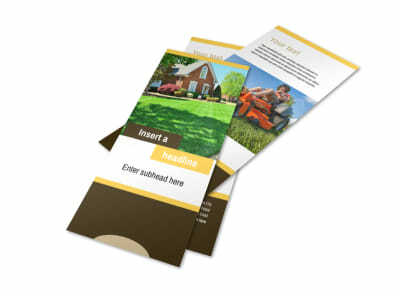 Start planning your best brochure design now.